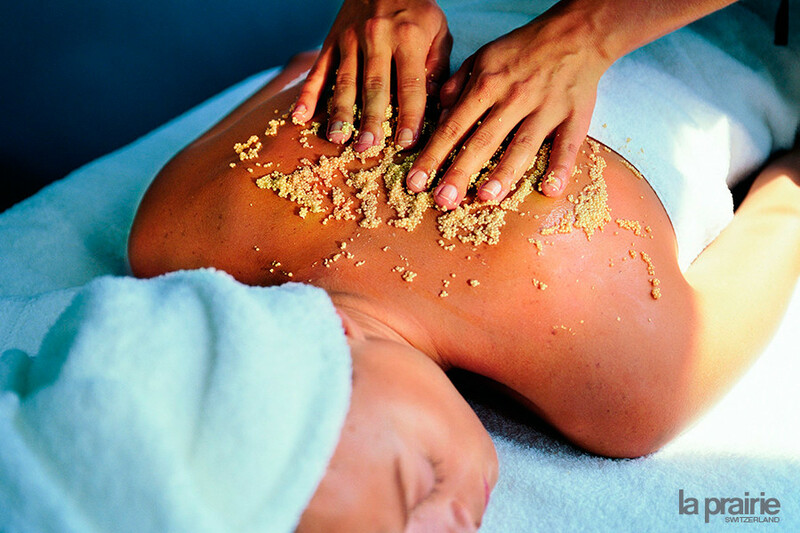 The Grand Spa expertly applies sublime therapies that harness both nature’s power and scientific knowledge with ingredients such as caviar and essential oils. With a backless dress your shoulders should be as lovely as your complexion, treatments with La Prairie polishes and creams, lavish attention, for all over radiance. Take your time, find your new balance of wellness with the essential oils of Aromatherapy Associates London: a selection of 12 natural oils, formulated with plant and flower oils with wonderful scents and powerful therapeutic benefits for body and mind.